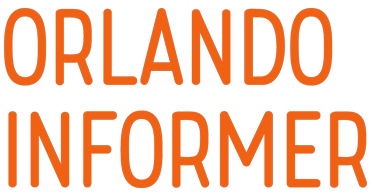 Before The Wizarding World of Harry Potter, the “theme” in theme parks was exclusively relegated to the attractions themselves, whether they be dark rides or stage shows; food was still strictly of the hamburger, hotdog, and pizza variety, confined to bland cafeterias. The Boy Who Lived has upended this status quo just as much as he did Lord Voldemort’s – now, providing exclusive experiences to engage every one of a guest’s five senses is just as standard as is selling t-shirts or providing character meet-‘n-greets. And this giant culinary revolution has its genesis in just one item: Butterbeer, that perennially-popular beverage in author J.K. Rowling’s Harry Potter and Fantastic Beasts series of novels and films. The drink helped Universal recoup its $260 million investment in The Wizarding World of Harry Potter – Hogsmeade in just six months, and it has spawned a whole sub-industry of exclusive concoctions at theme parks around the globe, whether it be Duff Beer from The Simpsons or LeFou’s Brew from Beauty and the Beast. Drinking it became a rite of passage overnight, on par with experiencing Haunted Mansion or braving Revenge of the Mummy. But labelling the signature potion as just “one item” is a trifle misleading, as there is now a whole fleet of Butterbeer-infused goodies, spanning both liquids and solids. Which version to try (no, they don’t all taste quite the same, and, no, not everyone enjoys all six of the varieties), where to find it, and how much it costs are all critical components to a successful Universal Orlando Resort vacation – and can all be overwhelming to the average muggle who wants to even just quickly visit Harry’s wondrous world. Let us take care of all the work for you. Here, in our insider’s guide to Butterbeer, we’ll walk you through everything, from what, exactly, the delectable treat is to its history of being rolled out across all six of its current incarnations. When you’re done reading, you’ll not only be a certifiable Butterbeer expert, you’ll also have worked up quite the appetite for a refreshing swig (or chew) of the instantly-iconic substance. Let’s tuck in, shall we? Butterbeer – what is it? Butterbeer is a fictitious drink created by Jo Rowling that is heavily referenced throughout all seven Harry Potter books (although there are some who believe it is based off real-world medieval precedents, such as the 16th-century buttered beer), with the writer describing it as “less-sickly butterscotch.” That is precisely the goal that Rowling and Universal’s corporate executive chef, Steven Jayson, went for when sitting down to create the libation for the theme-park version of Hogsmeade – and that’s precisely what they attained. In all of its various manifestations, Butterbeer is an interesting interplay between the flavors of cream soda and butterscotch, with a sweet, frothy topping usually firmly in place. It is not at all alcoholic, despite its name and despite the fact that the drink is (slightly) in the source material, but it is sweet – too much so for some, particularly in certain forms, though most find it absolutely delectable. Be warned: you may discover that Butterbeer addiction is a very real phenomenon (or is that affliction?). When The Wizarding World of Harry Potter – Hogsmeade opened at Islands of Adventure on June 18, 2010, Butterbeer came in two initial forms: cold and frozen. Diehard Harry Potter fans may have initially raised their eyebrows at the move – in the originating mythology, after all, the potation was offered up cold in bottles and hot in “foaming tankards” – but no one complained once they actually tasted the lineup (even if they had to brave half-hour lines in order to be granted the opportunity). 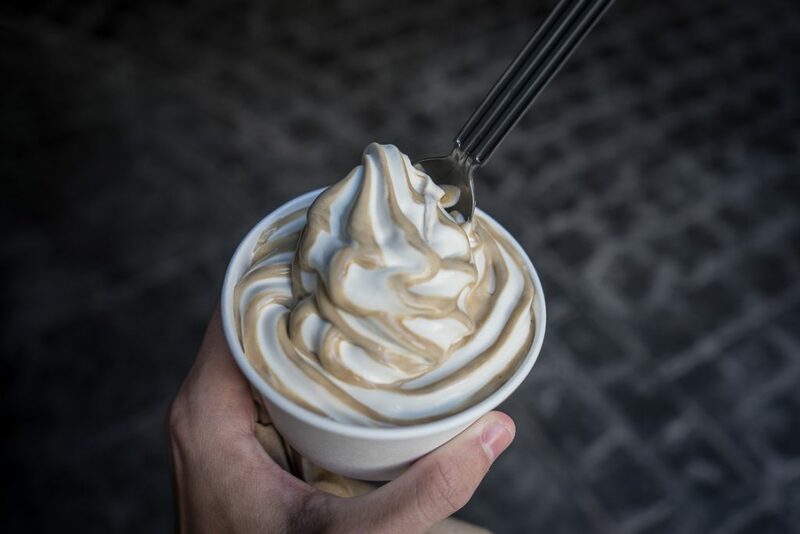 Cold Butterbeer is mostly reminiscent of cream soda – yes, including the fizz – with a whipped topping that typically results in social-media-worthy mustaches; frozen, meanwhile, is more like a slushie that has been known to cause more than the occasional brain freeze. Both are wonderful and absolutely refreshing, particularly in the brutal Florida sun – the very reason that Universal opted to initially forgo the hot variety and invent something practically frigid. These two would remain the standard state of Butterbeer affairs for the next three-and-a-half years, until the absolutely mammoth year of 2014 rolled around. 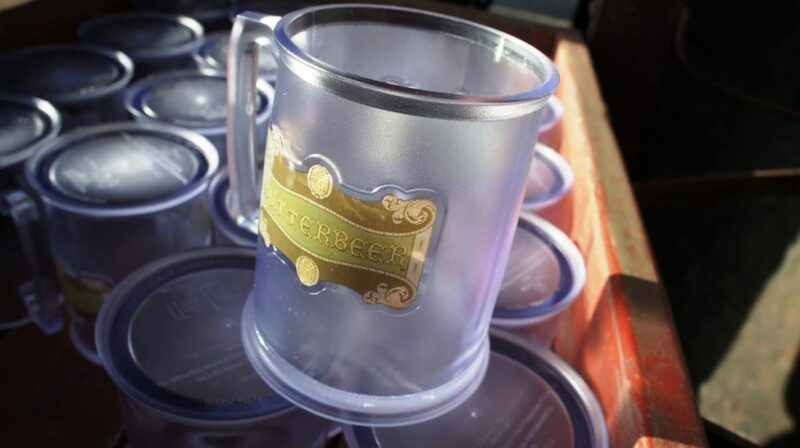 Right off the bat, in the last weekend of January – during the Celebration of Harry Potter annual event that had just started that year – Universal experimented with a limited-release hot version of its already-legendary beverage, giving event-goers an extra level of value for their buck. This gastronomical iteration is dramatically different from its predecessors – think more along the lines of a butterscotch-flavored hot chocolate – and it led to instantaneous calls for its being added permanently to the Wizarding World’s menu. Sadly, it wasn’t meant to be… yet. The next move on the Potter culinary front waited to arrive until the very end of 2014 and the beginning of 2015, when a number of happenings all seemed to crop up at once. 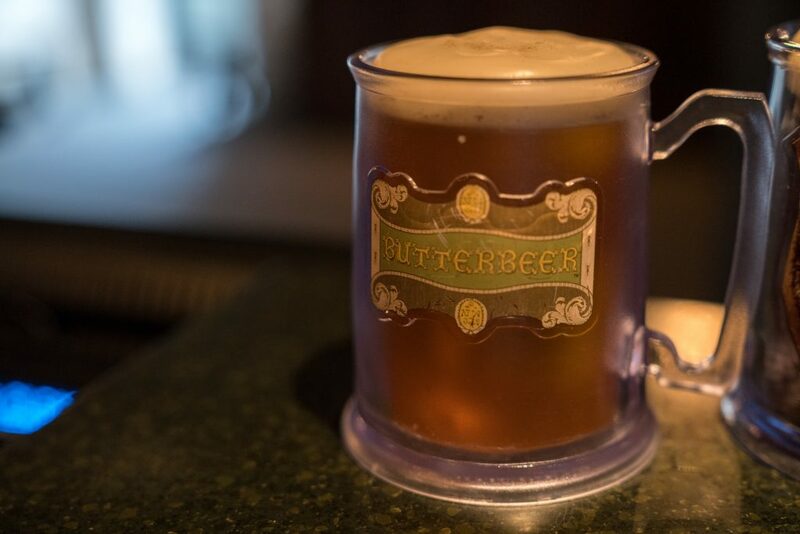 On November 21, Hot Butterbeer returned to make the holiday season just a little more special, and although Universal promised at the time that the warmed-up beverage would now be a year-round staple, it wound up becoming a seasonal offering, disappearing along with spring and re-arriving in the fall (a practice that has continued ever since). 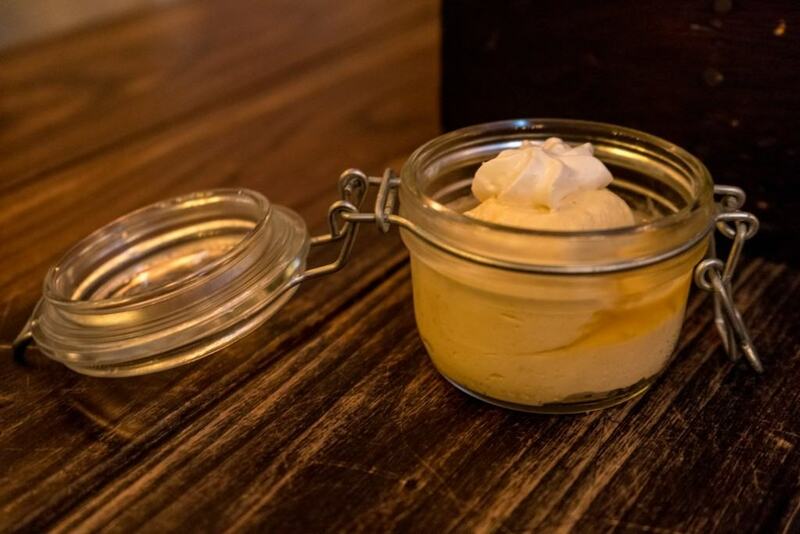 Then Universal opted to follow up with Butterbeer food in a one-two combination punch: the last two days of the year saw the sudden introduction of Butterbeer potted cream, with Butterbeer fudge magically appearing on store shelves almost exactly a month later, on January 28, 2015 (alongside Diagon Alley’s new sweet shop, Sugarplum’s, and the arrival of that year’s Celebration of Harry Potter, making the occasion triply special). Both are scrumptious and incredibly sweet, and both have long since become must-do desserts (or, in the case of the latter, souvenirs), but it’s worth pointing out that both also represent a fundamental expansion of the signature treat well beyond anything that Rowling sketched out on the page; the Butterbeer juggernaut had begun, and nothing would stop its gastronomical dominance. In that spirit, many guests have long suspected that Universal will eventually add a seventh item to the docket, especially considering that Butterbeer has become a primary way for the company to keep fan interest in all four of its Harry Potter lands across the globe high without having to resort to building new rides or installing new attractions. All we can do is wait for the next reveal – if, indeed, there is one to be had – although, in all likelihood, that wait won’t take long. Now that we know what Butterbeer variations are out there in the wizarding wild, it’s time to see which might be best for you and your muggle palate. Because guests almost universally (no pun intended) respond to their Butterbeer forays as being so incredibly sweet, we thought it would be a good idea to do a sweetness index, just to give you a good idea of what, generally, to expect. But we really must stress here that this is just an approximation (though one based on the OI staff’s combined rankings); from the various feedback we get from our readers and listeners, it’s become perfectly clear that what comes in at the bottom of the list for one individual skyrockets to the top for another. 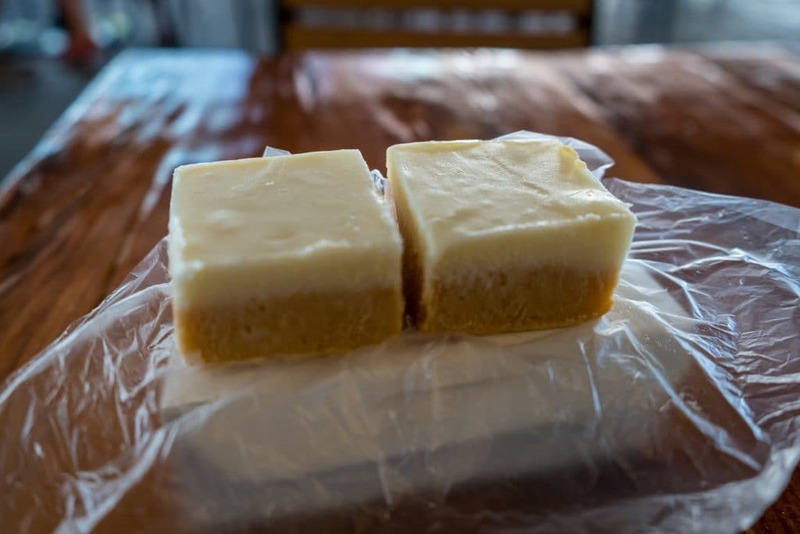 Also be sure to keep in mind that, as we’ve mentioned previously, not everyone enjoys every last permutation of this signature wizarding dish, and it’s not just because of how much sweeter one version may be over the others – the notes of cream soda, butterscotch, and shortbread can be scrambled as you transition from one food medium to the next, creating interesting results. 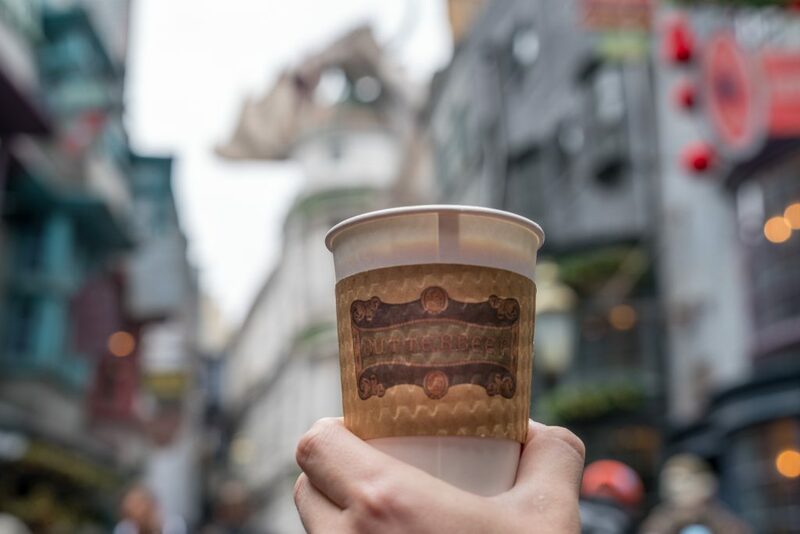 Now that we’ve gone over Butterbeer’s origins, derivations, and sweetness, we next need to tackle that most practical of considerations: where to actually buy it. It’s not an insignificant question, actually. 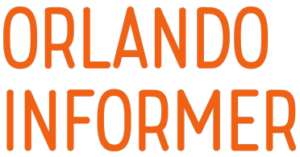 It turns out that no one location has all six iterations on hand, and while your form of choice won’t be particularly hard to track down, knowing where exactly to go beforehand can save you a great deal of time (not to mention frustration). It is not at all an exaggeration to say that Universal Orlando Resort’s current level of success – opening up new attractions and experiences literally every single year for the better part of a decade – has come squarely on the back of Butterbeer sales; it only took seven months for Universal to sell one million mugs of the libation, with markups every bit as profitable as that of soft drinks.